Melatonin, also known as N-acetyl-5-methoxy tryptamine, is a hormone that is produced by the pineal gland in animals and regulates sleep and wakefulness. Melatonin is also produced in plants where it functions as a first line of defense against oxidative stress. 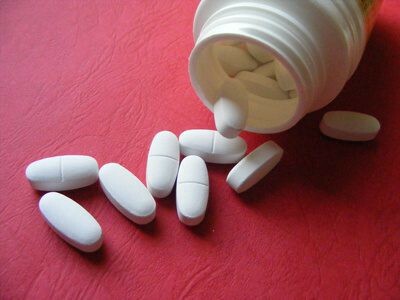 Scope of the Report:This report focuses on the Melatonin in Global market, especially in North America, Europe and Asia-Pacific, South America, Middle East and Africa. This report categorizes the market based on manufacturers, regions, type and application.